Michele Pred - Deitch Projects shopdrop. Dec 2. 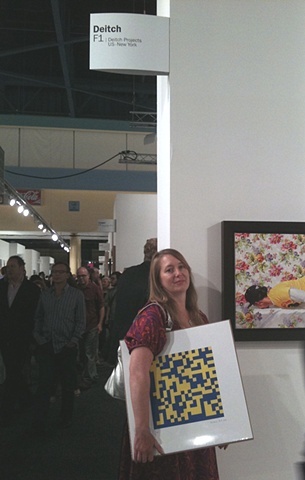 Shopdrop in Deitch Gallery at the Miami Basel art fair, opening night 2009.